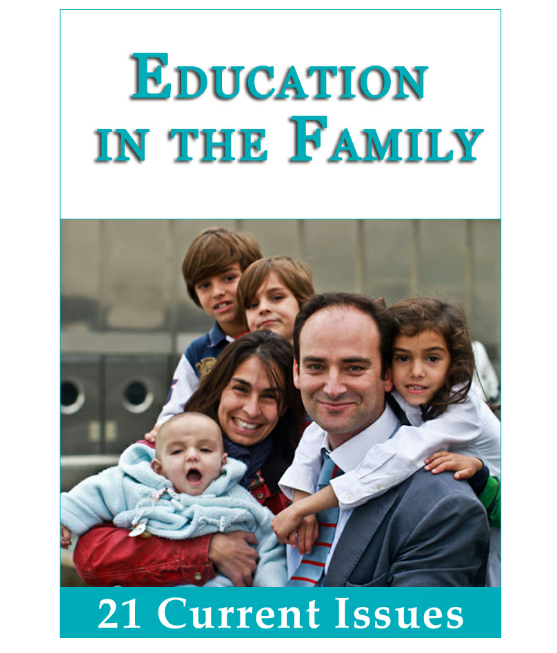 TO ALL PARENTS: Here’s a very good and interesting book which deals with 21 DIFFERENT AND IMPORTANT ISSUES REGARDING PARENTING AND RAISING CHILDREN IN VIRTUES AND IN THE FAITH. VIRTUES (=GOOD HABITS) are very important not only from the HUMAN viewpoint (THEY TRANSFORM YOUR CHILDREN INTO BETTER AND RESPONSIBLE PERSONS) but also from the SUPERNATURAL viewpoint as well (GOOD HABITS LEAD US TO IDENTIFY OURSELVES WITH CHRIST AND THEREBY MAKE US HOLY). As you can see in the INDEX BELOW, it is a VERY USEFUL AND PRACTICAL RESOURCE FOR ALL PARENTS, most especially for those who have very little children. on their very important task of educating their children. Happy reading and God bless you and your family!